I believe this is in the Greenwich area, circa 1970s. Anyone know the name of this pub. 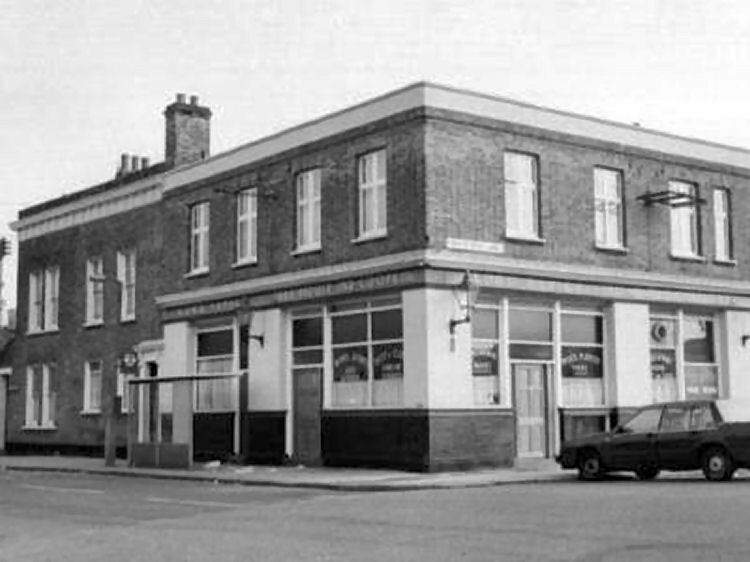 Debi Birkin has come up gold again, and says it's the "Lord Napier" in Poplar, London. So unfortunately outside of my research area. Also unfortunately closed as well.